You have 24 days left, go go go go! After producing three horror films that went mostly ignored on YouTube, Justin and his filmmaking buddies decide it’s time to make something epic. 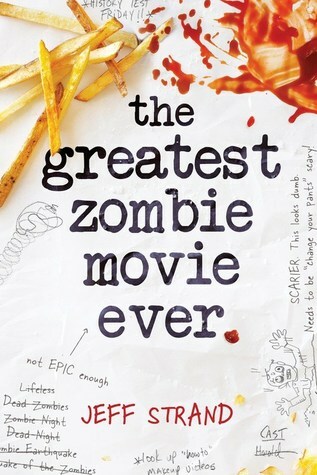 In fact, they’re going to make The Greatest Zombie Movie Ever. They may not have money or a script, but they have passion. And, after a rash text message, they also have the beautiful Alicia Howtz as the lead. Hemmed in by a one-month timeline and a cast of uncooperative extras, but aching to fulfill Alicia’s dreams, Justin must face the sad, sad truth: he may, in actuality, be producing The Worst Zombie Movie Ever. You have 4 days left, go go go go!